A Sikkim Government officials team carried out inspection of facilities for Kailash Mansarovar Yatra through Nathu La in Sikkim, ahead of the commencement of the Yatra. The team inspecting the facilities includes secretary and officials of Tourism and Civil Aviation department, government of India. 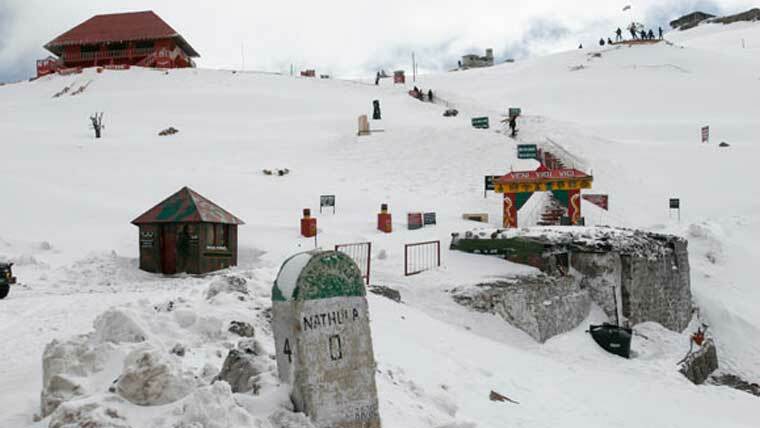 They wanted to review the state Government’s preparedness for conducting the yatra through the Nathu La pass. The team took stock of arrangements at acclimatization centre’s at 15th Mile, 17th Mile and Sherathang and interacted with ITBP officials and custom officials and Immigrations office at Nathu La. All the preparations including issues of water supply, electricity and minor repairs were completed at the acclimatisation centres. Sikkim is all set to receive the first batch of Kailash Mansarovar yatris, who will be reaching the State capital on June 15. Sikkim has been allotted 10 batches comprising 50 members in each batch this year, subject to fulfillment of medical requisites, reports the Assam Tribune.